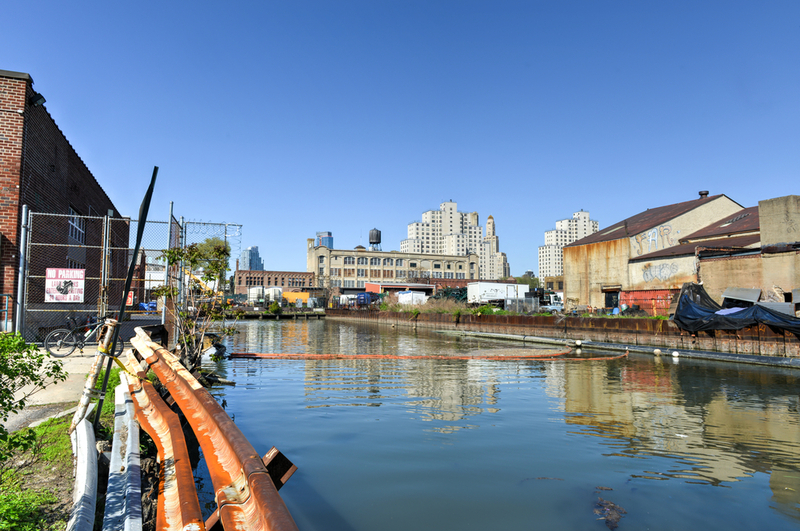 The New York City Department of City Planning has released its preliminary rezoning proposal for the neighborhood of Gowanus in Brooklyn. Click on image for source article. 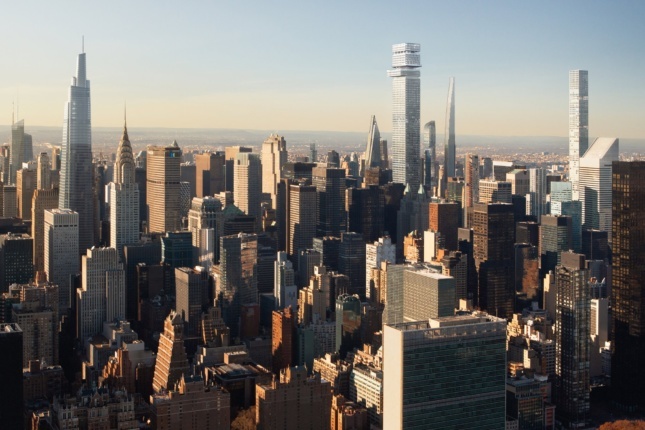 Prolific New York developer Harry Macklowe has revealed plans for a 1,551-foot-tall Midtown tower, which would be the second tallest building in the city. Click on image or link above for article. Subways in the Northeast are falling apart and losing riders. 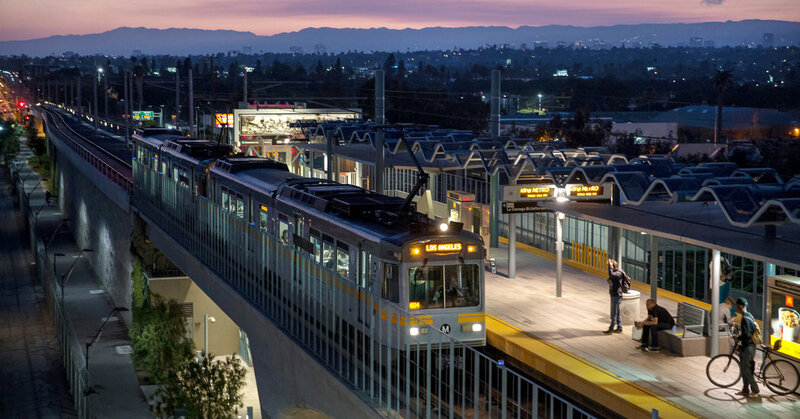 Cities on the West Coast are pouring money into their transportation networks. Click on image for NY Times article. 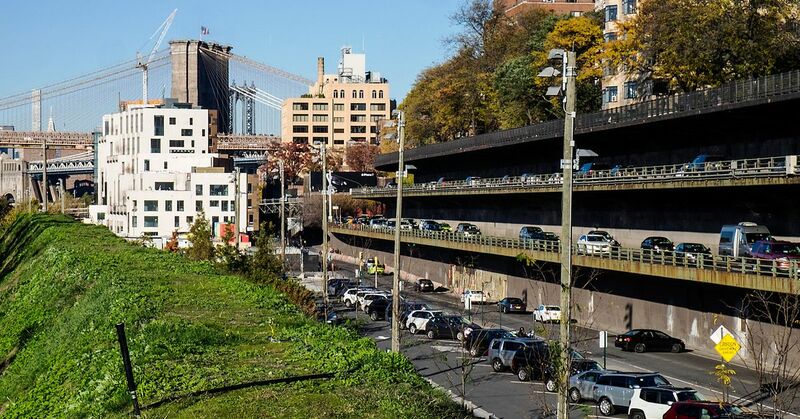 New York City wants to spend billions upgrading a perpetually jammed roadway. Bad idea. 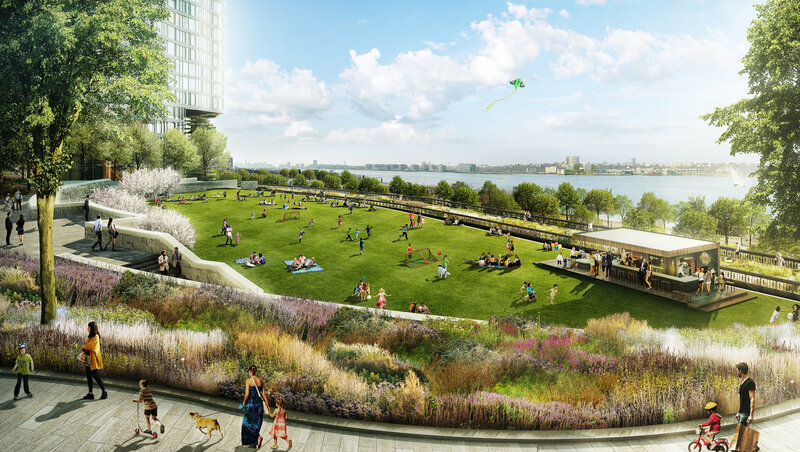 By failing to properly plan for subways, buses, e-bikes, and ride-hailing, the city is dooming itself. 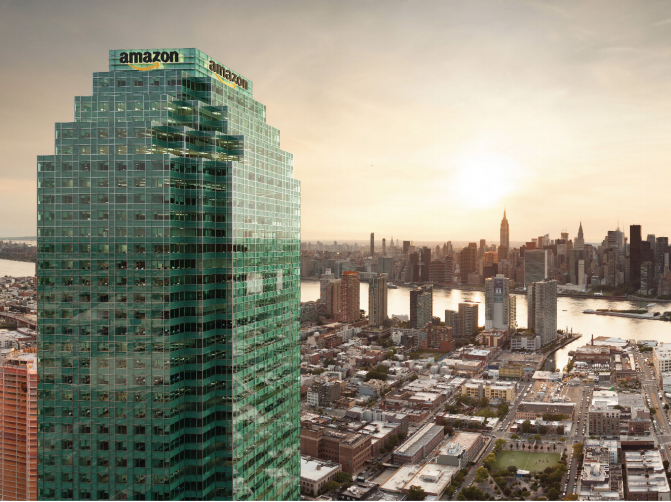 While the nationwide application process for Amazon’s HQ2 was largely shrouded in secrecy, New York City residents are finally starting to get someThe concessions from the city have raised eyebrows and triggered a trio of City Council hearings on the terms of the deal.